Hunter Wellies // Early Birthday Fun. 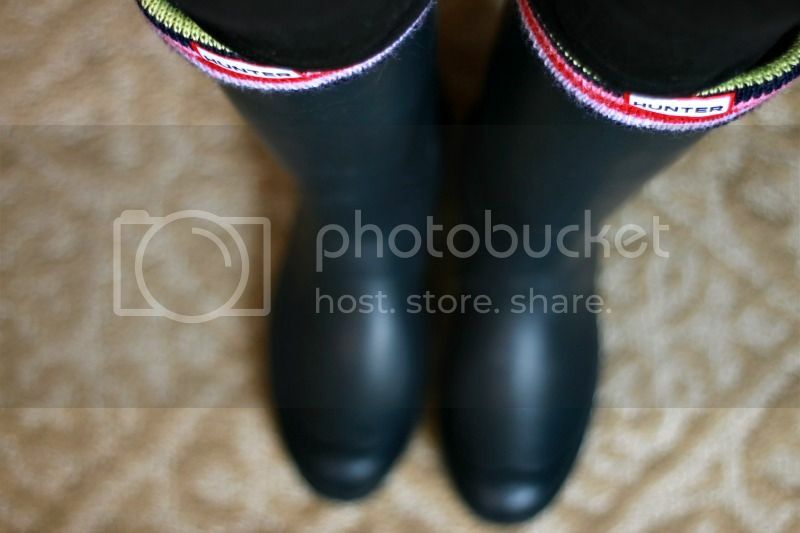 | Home is with You: Hunter Wellies // Early Birthday Fun. Their boot socks are half off so we had to grab those too, I just can't get enough of these boots! To top it off I was chanting "snow, snow, snow!" all morning because it looked gloomy outside and I just love it when there's snow falling. I checked the weather on the way to the mall to see only sunny days in our forecast, but as soon as we left the mall I saw it, "SNOW! "...I frantically put on my new boots and socks and loved every minute. Your boots & socks are adorable!! How sweet to have breakfast with your dad. Makes me miss mine.